Autodesk Australia announces the release of the new Autodesk 2015 Design Suites with tighter cloud integration. Harman’s JBL Professional loudspeaker line-up has been merged with Duran Audio’s world-class array of loudspeakers. Up to 10 new buildings will begin construction at the Green Square Town Centre by the end of the year, with images released for Crown's new tower. 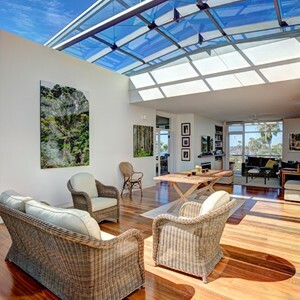 A unique glass operable roofing system captures the outside and inside worlds. 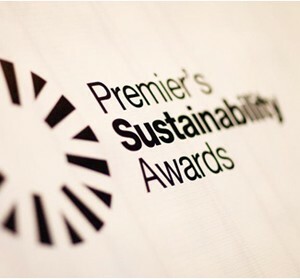 Victorian leaders and innovators in building design are among those invited to enter the Premier's Sustainability Awards for 2014. 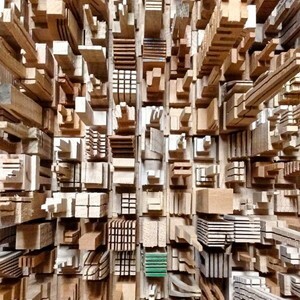 The United States and New Zealand have announced million dollar plans to encourage tall timber building construction. 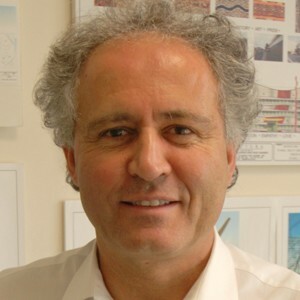 Director of Tectura Architects, Serdar Baycan, tells us why he got into architecture, and the biggest obstacle he believes Australian architects face. Caroma has extended its popular Liano Collection with a range of bold new mixers and accessories. Porous and permeable paving can offer practical and environmental advantages over traditional paving materials. Hafele Australia introduces Alusion, a new range of aluminium framed doors designed to offer wide application versatility. 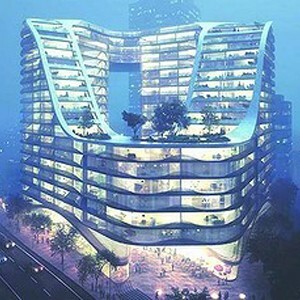 UBIQ will be supplying their innovative flooring product for the landmark development at Randwick racecourse. Hudson Yards is the largest private development project in U.S. history, and it’s being built without footings or foundations.